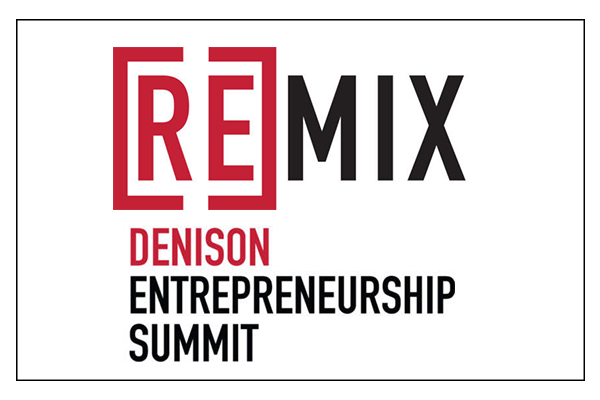 This week, CEO Simms Jenkins is headed to his alma mater, Denison University, to speak at its inaugural ReMix: The Denison Entrepreneurship Summit. The event will connect enterprising alumni with Denison University’s newest generation of entrepreneurs to help them learn, grow and achieve greatness. With interactive sessions intentionally designed to take attendees a little bit out of their comfort zone, ReMix: The Denison Entrepreneurship Summit is a great opportunity to help push students onto a path of growth and transformation. 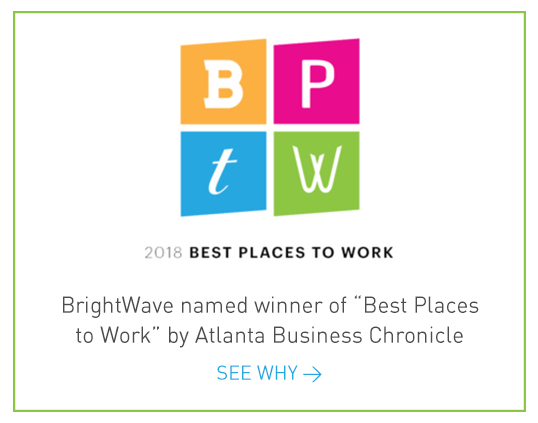 Learn more about this unique event here.